19,57 € 19.57 tax incl. 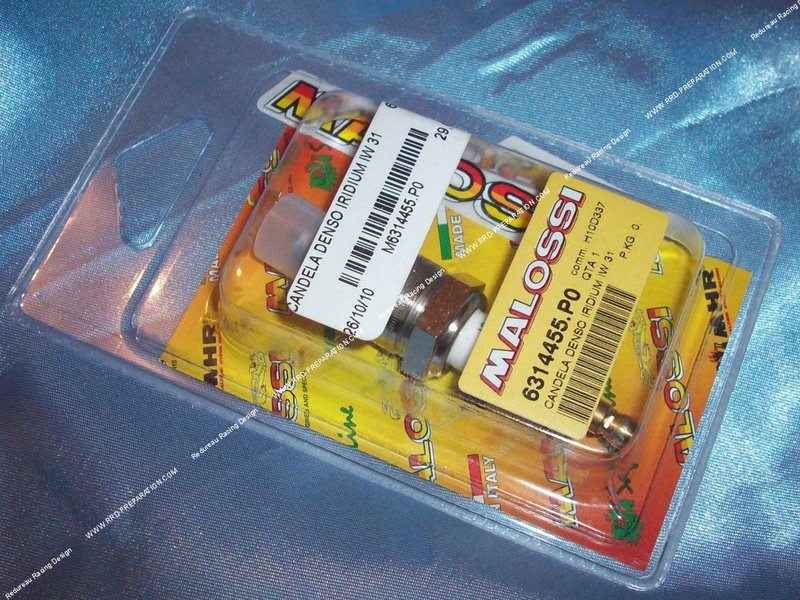 Denso iridium spark plug IW31 in its box malossi mhr: The candle of choice for on-equipped engines is the candle that is used for cup MHR TEAM 80, really nothing to see with all other candles, strength, self-cleaning, spark ... it is the result of many studies. The more upscale than we could have especially for this model is that the IW 31 revised and corrected the olive to the electrode! The high price is due to the components and study, it is worth it for the really driven engines as gains in performance and durability are really present. Do not use this type of candle only once regulated carburation, during your adjustment use candle type originally warmer index. There is no equivalent for this candle is really solid and high performance.